Finished engagement rings, ready to be placed into a Day's signature blue box for an incredible proposal. New Englander's Say "I Do" with a Day's Diamond. Diamond Professionals Since 1914. Hundreds of different styles of settings to mount the center diamond of your choice. Customized and Unique, one of a kind! Express your unending love with Day's fine collection of women's wedding bands; from anniversary, eternity, channel, prong, curved, carved, plain, wraps and inserts. 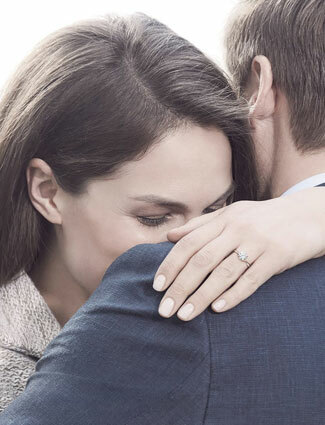 The symbol of love and commitment, the options are many when choosing the perfect wedding band. 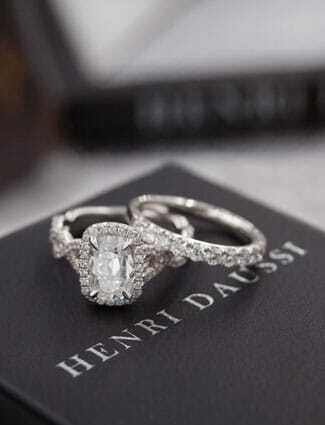 Let our personal shoppers help guide you through the process of purchasing an engagement ring. Day’s goes beyond the popular 4 C’s to ensure customer satisfaction & a flawless proposal. 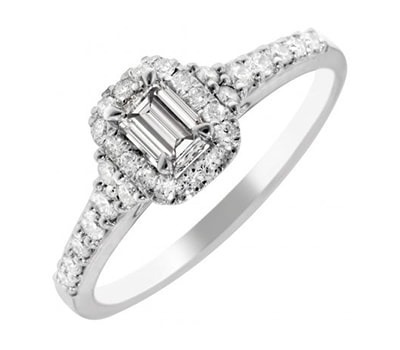 Day’s Jewelers is here to guide you through one of the most significant times of your life. 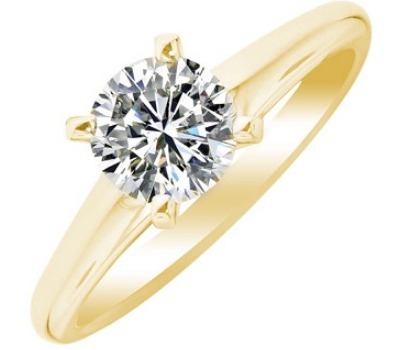 We are a full service jeweler that offers a wide selection of engagement rings in 14 karat and 18 karat gold as well as platinum. 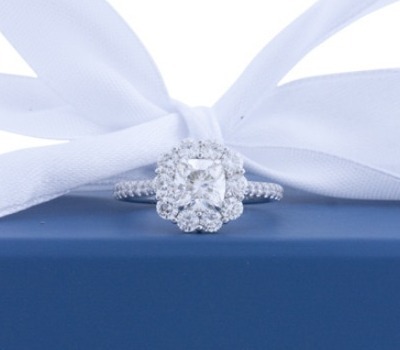 Whether her preference is traditional, modern, vintage or unique with brightly colored diamonds, Day’s has something that’s perfect for your bride to be! 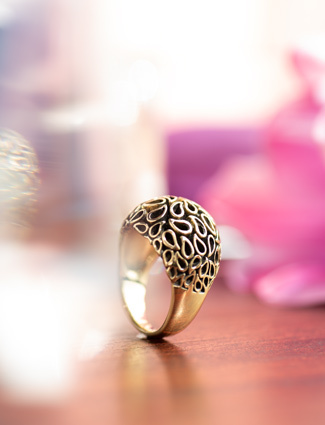 With our exceptional in-house goldsmiths, we can also work with you to create a custom made ring. 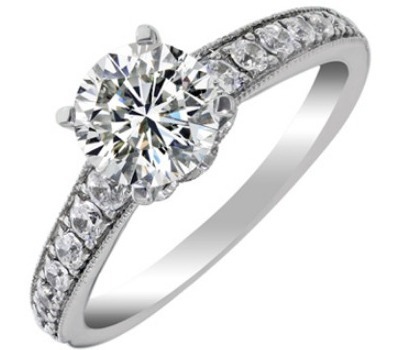 Day’s Jewelers also offers hundreds of different styles of settings to mount the center diamond of your choice. 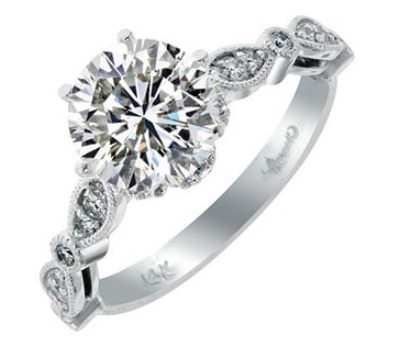 If you are looking for a diamond, Day’s Jewelers has certified Diamontologists who would be happy to search our vast inventory to find options that would be most appropriate for your setting, personal style and budget. Our Build a Ring feature is also available to simplify the process as you experiment with various settings and diamond shapes. We are proud to offer some of the most popular designer collections such as Forevermark, ArtCarved, Martin Flyer and Ritani. 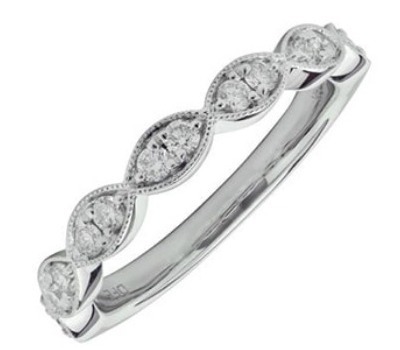 You can also find traditional and diamond wedding bands for women and men, anniversary rings and eternity bands. 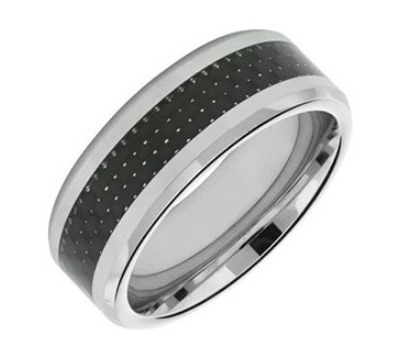 Available options include gold, palladium, platinum, tungsten, titanium and other precious metals. When you choose wedding jewelry from Day’s Jewelers, you’ll enjoy our Day’s Lifetime Warranty as well as free cleaning and inspection. Bridal packets and engagement announcement cards are complimentary with your purchase of an engagement ring or setting! 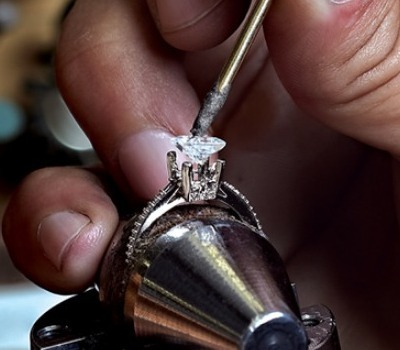 Day’s Jewelers also certifies that all of our diamonds are conflict free and responsibly sourced. Need help finding the perfect piece? 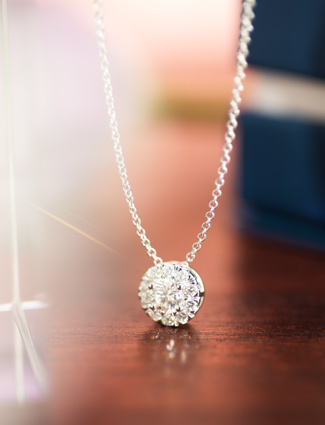 Kathy, our jewelry expert, is here to help! Give her a call at 800-439-3297.